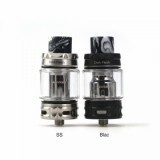 There are two capacities 5ml / 6ml available for Advken Dark Mesh Tank. Made of 304 SS material, it tends to be durable and easy to clean. 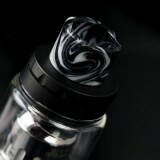 By the working of bottom airflow system, it can produce a smooth and lingered flavor for your tongue. 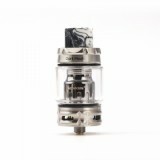 Here comes Advken Dark Mesh Tank with 5ml and 6ml optional capacities. Made of 304 SS material, it tends to be durable and easy to clean. 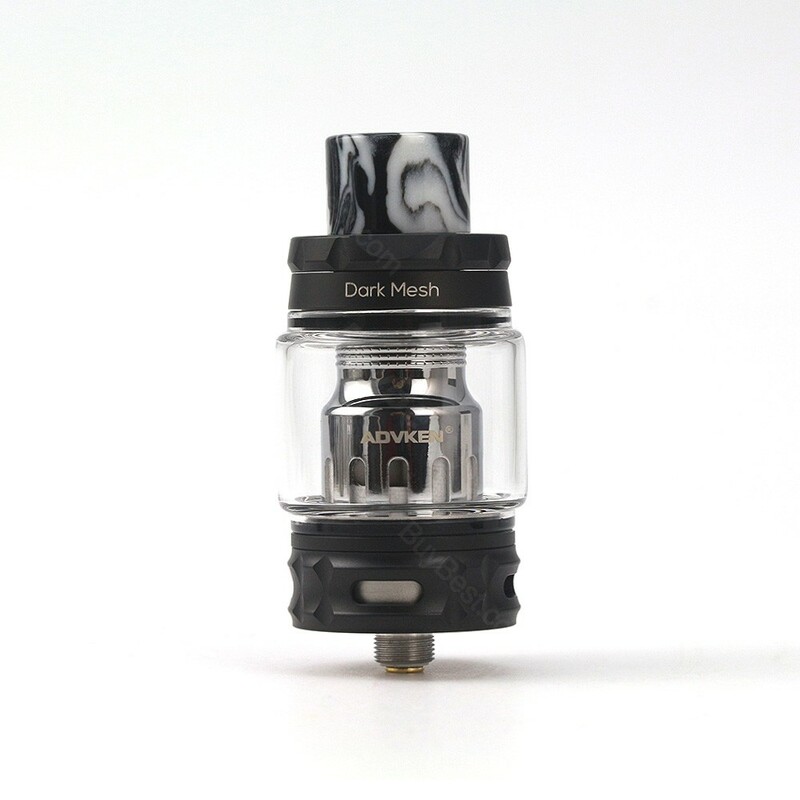 By the working of bottom airflow system, together with 0.15 ohm coil, Advken Dark Mesh Tank can produce a smooth and lingered flavor for your tongue. 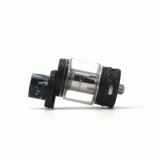 Top slide filling design will also help you easily refill e-juice and prevent you from leakage problem. • You may need Mods like Desire X-MOD. 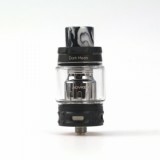 • Other Tanks are also available in BuyBest.